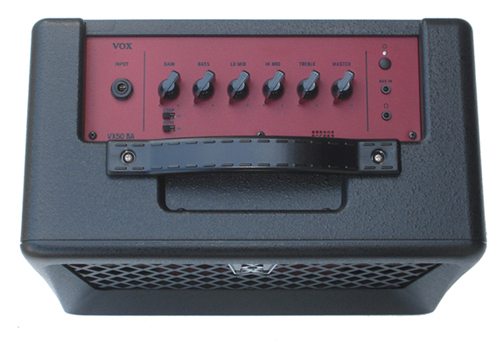 Three new Vox VX50 series amps were introduced in the fall of 2017: the VX50AG Acoustic amp, the VX50KB Keyboard amp and the VX50BA Bass amp. Each was rated at 50 watts RMS. 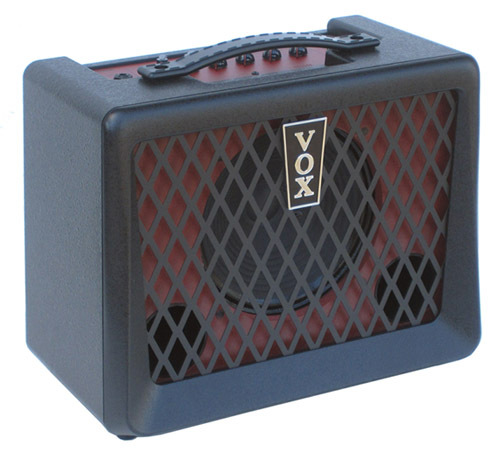 Like the Vox VXI and VXII that preceded them in 2015, the VX50BA featured a lightweight but durable injection molded ABS plastic cabinet. 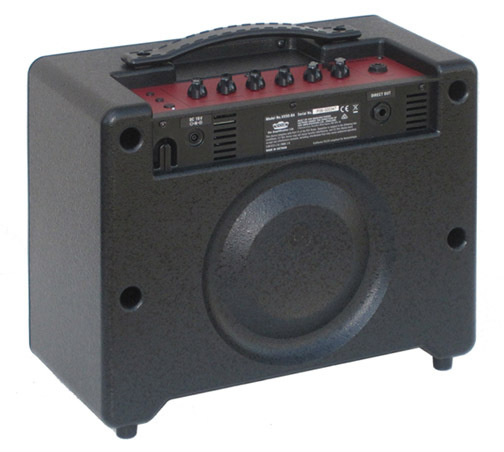 The closed back VX50BA enclosure was loaded with an 8" speaker mounted to a wood speaker baffle. 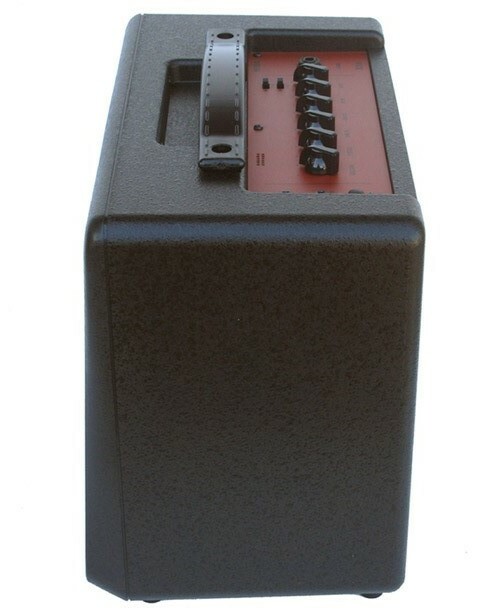 Two bass reflex ports enhanced the low frequency response. This unique construction combining plastic and wood allowed the VX50BA to weigh less than 10 pounds. The preamp section of most tube guitar amplifiers normally include at least one 12AX7 tube. The 12AX7 was designed as a "dual triode," meaning that it includes two separate circuits for amplification. Each of these triodes has three elements: a cathode, control grid and an anode. Amplification occurs when a flow of electrons from the cathode passes through the control grid to the anode. A filament wire located near the base of the tube heats the cathode to start this flow of electrons. The preamp of the Vox VX50BA utilized a Korg Nutube 6P1 vacuum tube. It offered the rich overtones of a traditional vacuum tube without the need for periodic replacement. The turquoise glow emanating from the Nutube 6P1 can be seen through a series of twelve small holes located on the control panel. 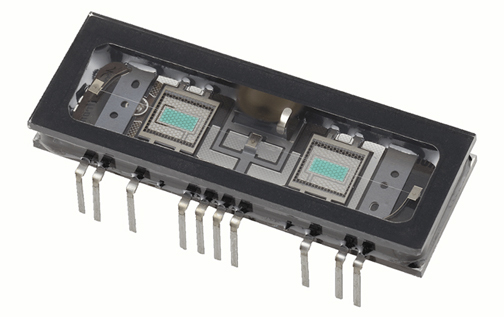 While the preamp circuitry of the VX50BA utilized a 6P1 Nutube, the 50 watt power amp section was solid-state. The VX50BA control panel included switches to enable a Compressor and Drive effect. The VX50BA Compressor circuit lessens the dynamic range of the amplifier by boosting the level of the quieter signals and reducing the level of the louder signals. 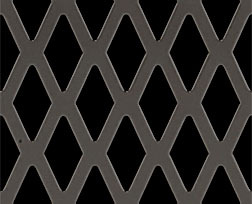 This can increase the perceived volume produced by the amplifier. The VX50BA Drive circuit boosts the gain in the preamp to the point of distortion.